Briggs provides a variety of genera through tissue culture and traditional propagation techniques. 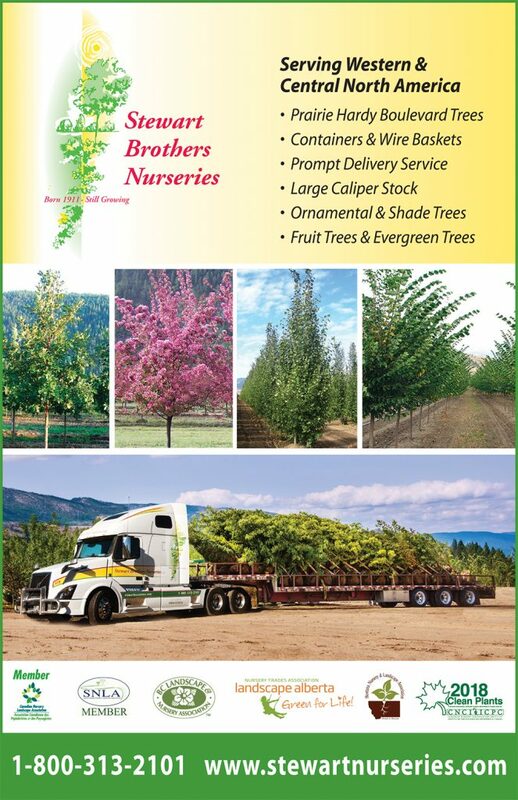 Perennials, woody ornamentals, berries, grapes and specialty contract grown crops. We are now celebrating 102 years in business! Over 750 acres of quality field-grown, large Prairie hardy trees in production.